Should You Buy or Lease an Industrial Tent? 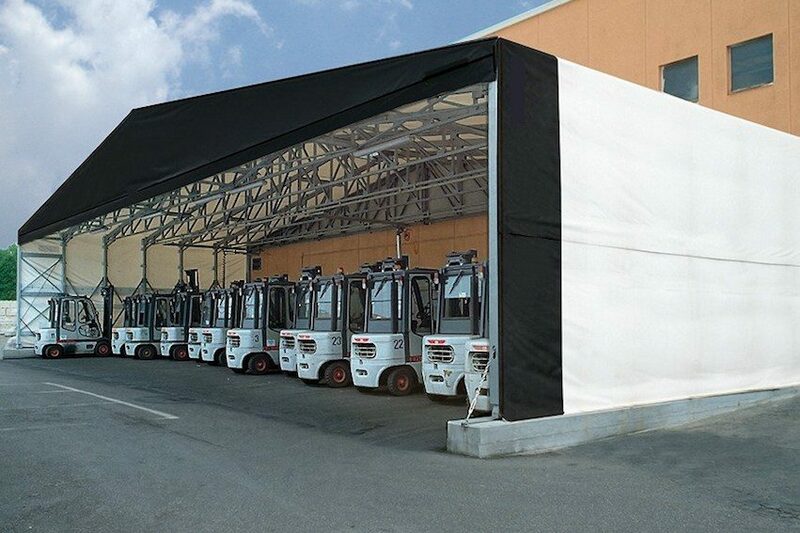 Industrial tents are a great solution when you need extra floor space, either permanently or on a seasonal basis. The question however is – would leasing it be enough or should you make an outright purchase? This short guide covers the aspects worth looking into if you’re intending to get an industrial tent. Why not just get a permanent solution? Clearly, a fixed setup offers many advantages over an industrial tent. But what if you just need more room for storage? An industrial tent can be set up in just a week (not including the design and pre-construction process). It offers a low-cost solution and can be relocated if needs be. 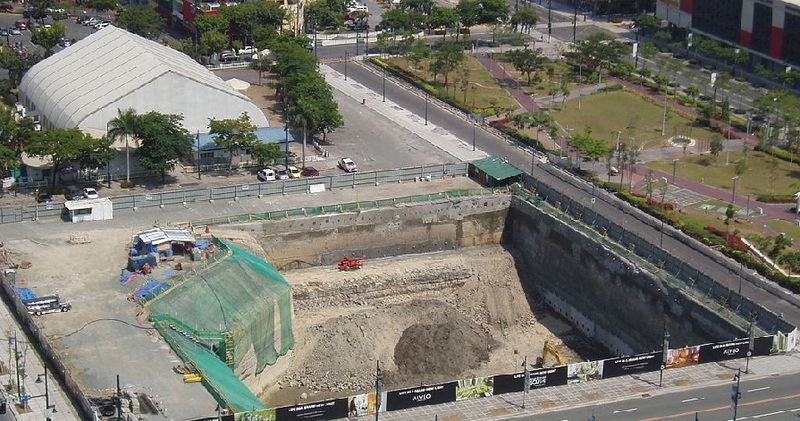 If you don’t have the land for a large building, a small tent can easily fit into the space available on your site. It is also possible to customise and adapt an industrial tent you own if your situation changes. They don’t require the planning permission that a standard building does and their construction doesn’t normally need any groundworks. When is it better to lease a tent? Leasing a tent is a more lucrative solution for short periods of time or for seasonal work. Typically, building companies offer leases from 3 to 24 months. If you set up a quarterly payment structure, the financial impact on the business is kept low and it is relatively easy to cancel the contract. Leasing is also the best option if you can’t afford the outright purchase of a tent. Leasing ensures you still have leftover funds to support other expenses and investments. You might not be able to modify a rented industrial tent to the same extent as if you owned it. However, leasing can help you experiment or provide a temporary space whilst looking for a bigger warehouse. You can always choose a tent size that doesn’t feel too big or small and change it later if you decide your needs are different. A lease is also useful if you are looking to buy or build a new warehouse but need the storage area now. Or should you make a purchase? An outright purchase will allow you to modify the tent and use it for any purpose you like without permission from the leasing company. If the needs of your business regularly change, you should consider purchasing. This is especially true if you intend to use it in the long term. Even though the initial transaction may be large compared to a rental fee, the purchase of a tent is often more cost-effective than renting for several months. You’ll also be able to sell your tent should you no longer need it. If you know that you’ll require it for the foreseeable future, buying an industrial tent outright is generally the more sensible option. You’ll also avoid the drawbacks of leasing. Compare it with the flexibility of owning your own house rather than renting one – it is possible you’ll be offered a previously used tent with wear and tear problems. Additionally, you won’t have to contact another company about problems, damages or approval to modify it. The purchase of a tent is one-off, so you won’t have to spend time setting up payments.